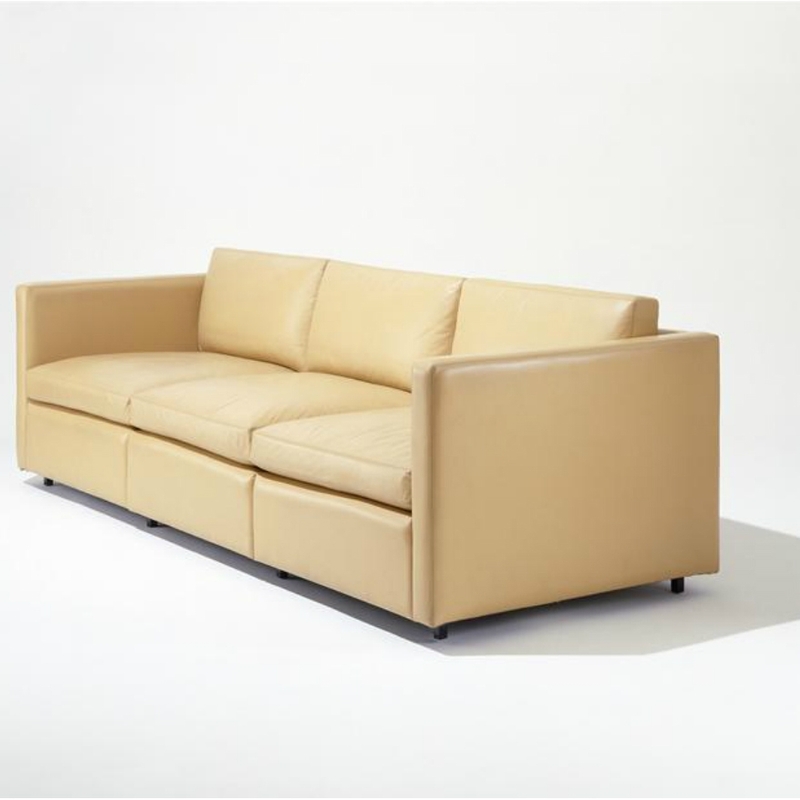 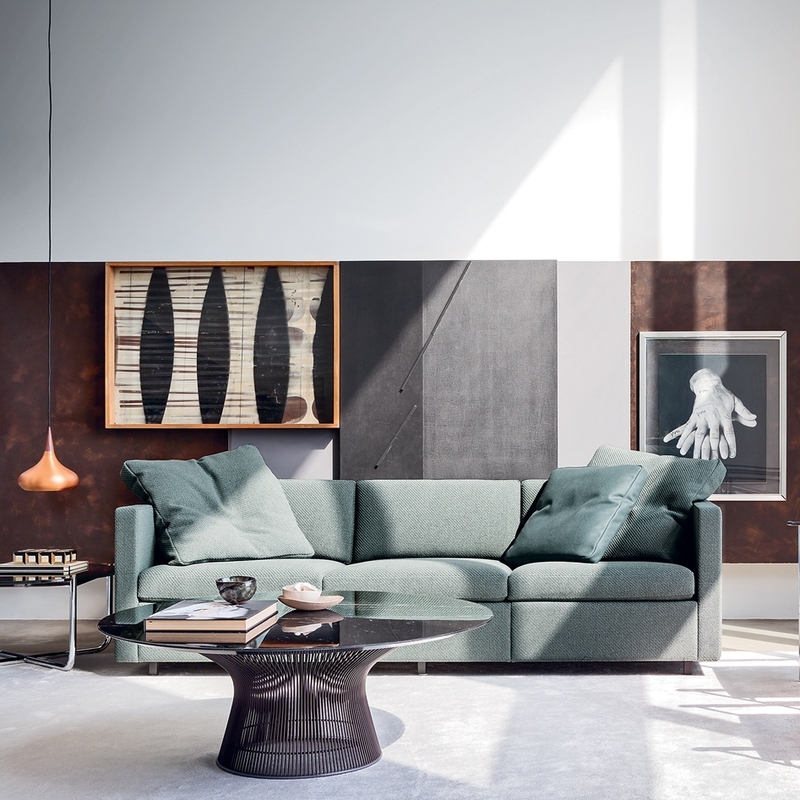 From the collection signed by Knoll, the Pfister sofa, with its eternally modern design, furnishes domestic and communal spaces. 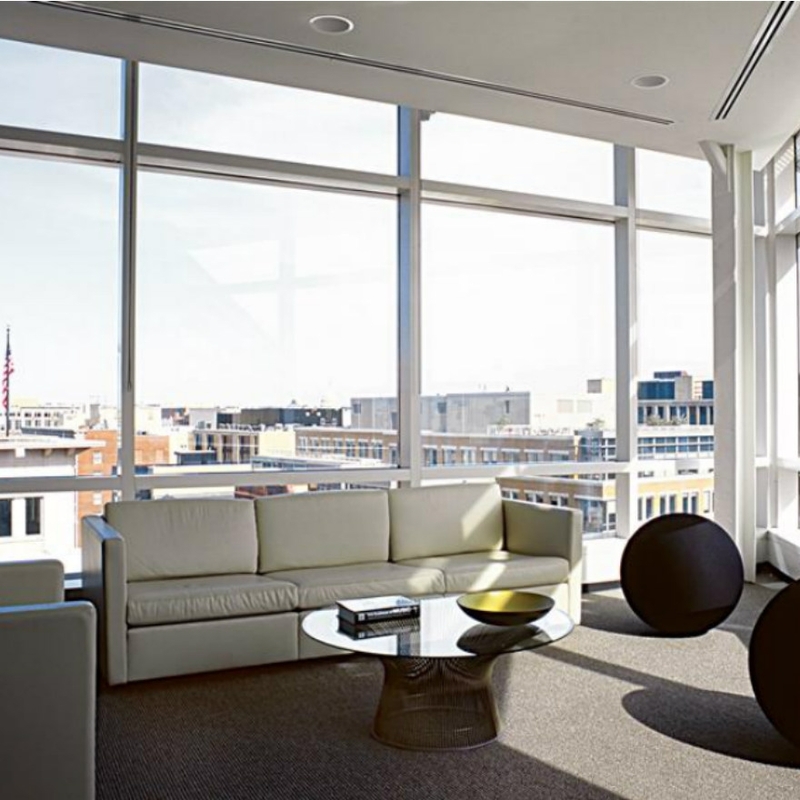 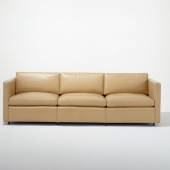 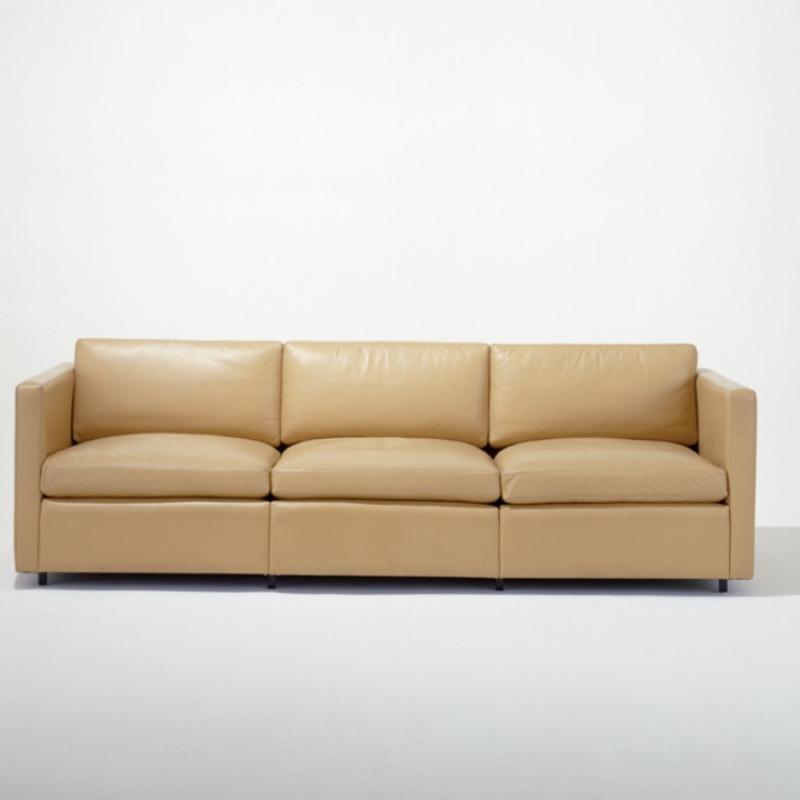 Pfister is dynamic, easy to fit in every setting, it’s a true Knoll must-have. The seats and backrests are completely coated, with a double coating in hide on a leather upholstery and on thin fabrics, decorative stitching on heavy fabrics and multicoloured ribbons.